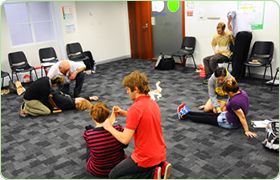 Our first aid classes run in the Perth CBD every day of the week from 9am to 3:30pm and 4pm to 10pm. We run classes every week of the year. 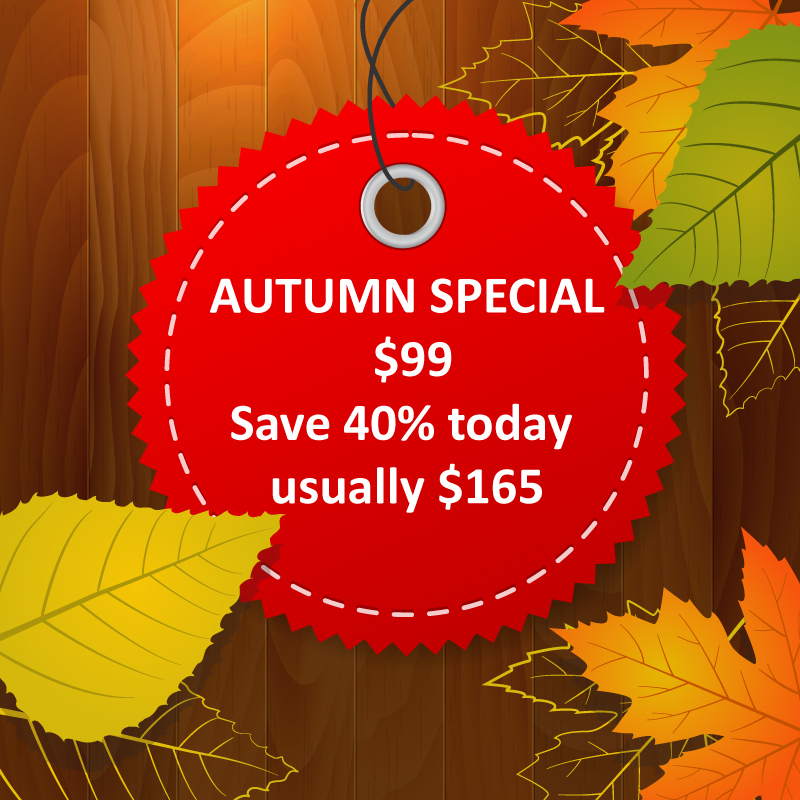 CBD training rooms in Perth are located in the heart of the city. Exact address: Suite 5, Level 1, 150 Adelaide Terrace, East Perth WA 6004.